9 is a very interesting age. The young princesses are still living in the world of magic and unicorns but already understand that the so-called adult world is attractive as well. Moreover, they start cognizing the world, develop various skills, and become the personalities that make their voices heard. This transformation is fantastic, but at this very time parents and relatives can still influence their minds and teach them with almost no efforts. Adolescence is just around the corner, so use every opportunity to make her stronger, smarter, and happier! If you are looking for a perfect gift for a 9-year-old girl, you should remember that you still can combine fun with learning. That is why we tried to select the top 10 gifts that are as entertaining as developmental – they will be appreciated by parents as well as kids. Do you want her to develop physical skills? Rollerblades and scooters are the best options for you! Do you want to learn her chemistry and math? We chose a few cool kits she will absolutely love! Do you want her to use her imagination easily? We looked through a lot of craft sets and selected the best ones. 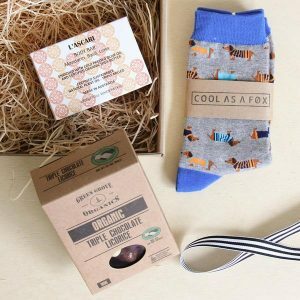 So all you need to do is to choose the gift you think she will like the most. These awesome inline skates have several features that make kid absolutely love them. 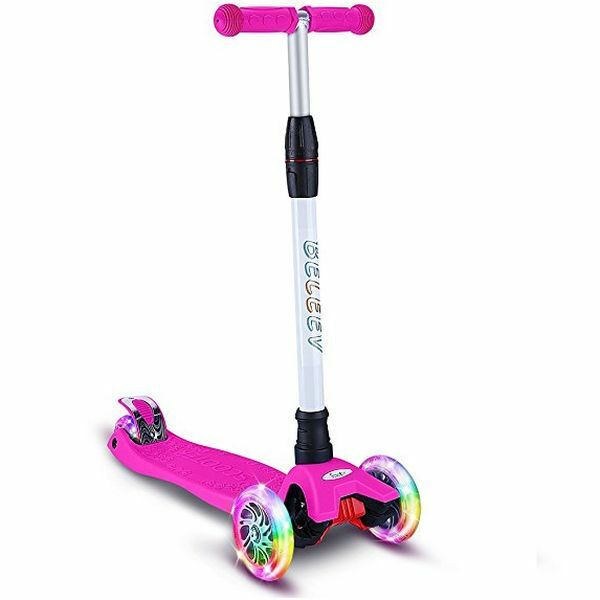 First of all, the wheels look more than great – the colorful lights are really eye-catching, and the battery is not even need. Secondly, the inner shoes are very comfortable, so your little princess will be able to have fun all day long. 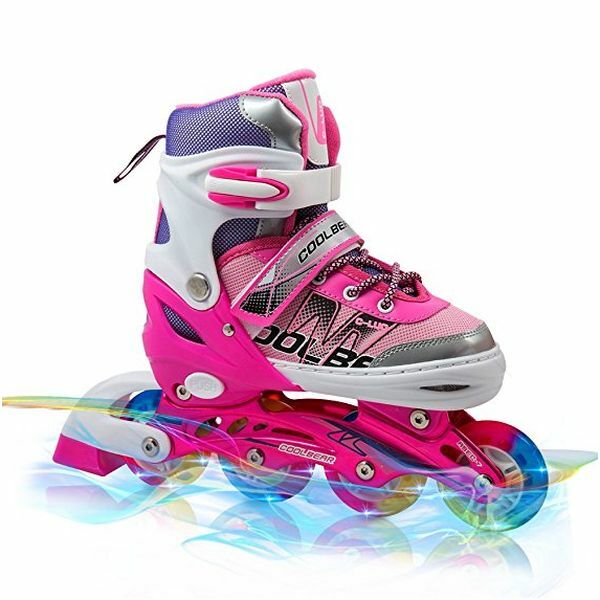 Thirdly, they are suitable for indoor and outdoor and are great for beginners and experienced little skaters. Your little princess will surely like a gift like that and will practice them every day! Though the age recommendations are 10 years+, a crafty 8-year-old can deal with the pins and create her own masterpiece. 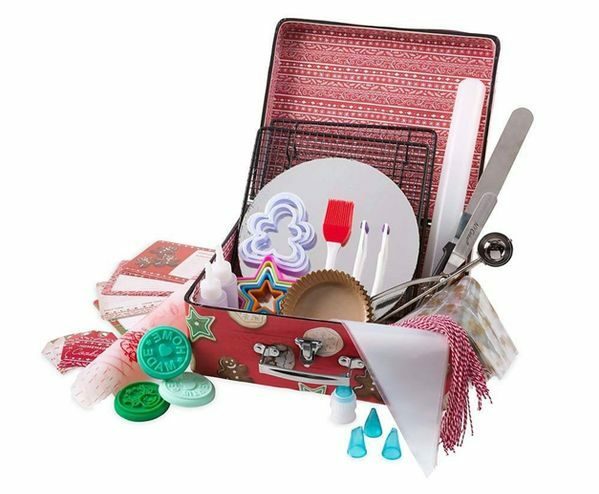 Generally, this great kit is a great product for a little girl to start her own first project and develop her decorative skills. The kit includes everything she needs, starting from clear instructions to canvases. The young lady can also use her imagination to create her own unique designs! 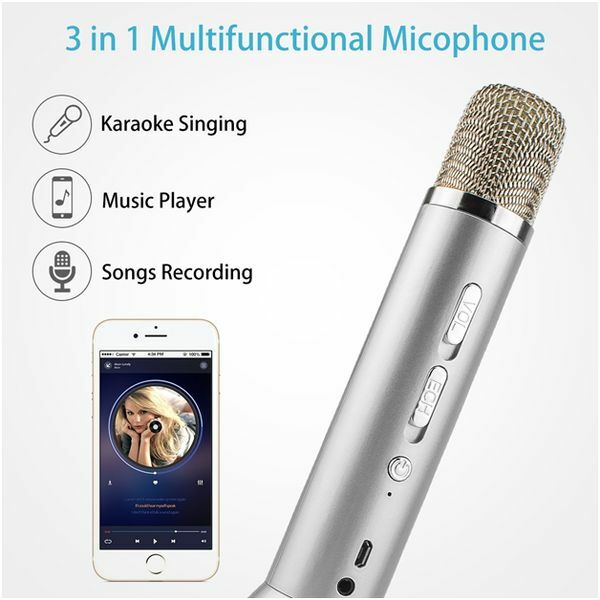 This small portable microphone performs all the functions of karaoke machine perfectly. It is easily paired with most of the smartphones and any Bluetooth enable devices, so she will be able to use it in the house or outside. Moreover, the microphone is very light-weight and delivers clear and loud sound. You can be sure that it will make your little princess feel like Christina Aguilera! This model has all features the great scooter is supposed to have: adjustable handlebars can be accommodated to 13-year-old (so you do not have to worry that you will have to throw it away in a year or two), the wheels are really bright (so you will see her as during the day as at night), and it has a perfect control system (so she will keep balance and stop easily). The young lady will be definitely fascinated by its cool design and high functionality! This great starter kit includes a lot of real cookie tools that make any kid feel like a real chef! Your little one can also use the recipes chosen by the seller to create her culinary delights with no efforts at all. Maybe, at first she will need her parents’ help, but Christmas is a family thing. What can be better than spending time with your close ones together in the kitchen having a lot of fun and making delicious cookies? The educational process may be quite tough – kids have to spend their time reading boring textbooks but want to play outside and play with their friends, but everlasting fun exists only in the dream world. 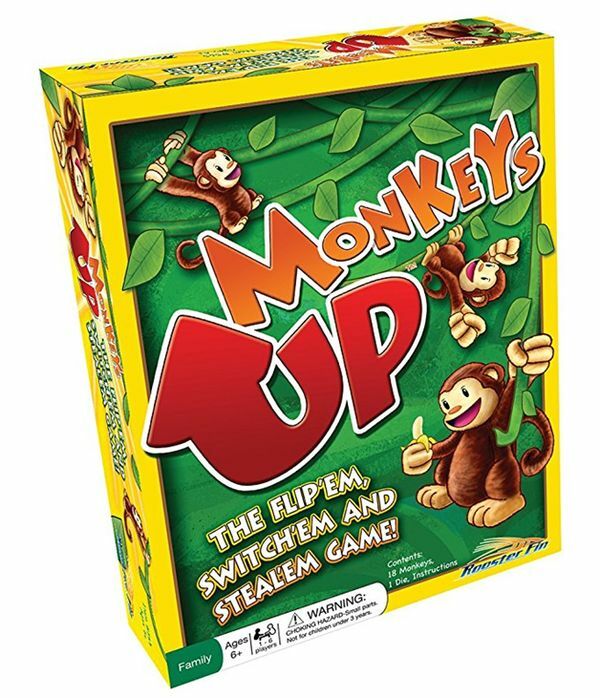 However, there are the games that can easily make learning interesting, and the Monkeys Up is definitely one of them. This cool game is perfect for learning strategy and math, developing basic social skills, and improving memory. Of course, it also brings a lot of joy to the whole family. The soap making is the great hobby for kids as well as for adults. 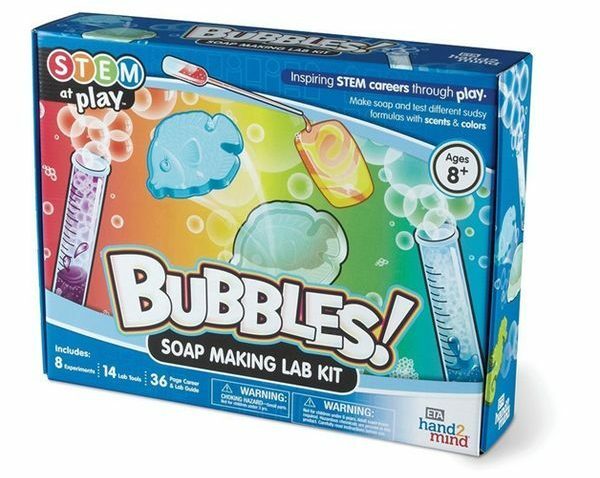 Due to this kit, fun and education are real! Kids learn so much when playing with it! They can experiment with different shapes and colors, make different flavors, and use their imagination to create something really extraordinary. We bet that parents will consider the process interesting, too, so you are likely to spend a lot of fun hours with your little princess. Just take a glance at these adorable headphones! Are not they perfect for any girl? The cat ear shape makes it look more than cute, while the realistic vibration technology makes it the top-quality product that may also be used for adults. 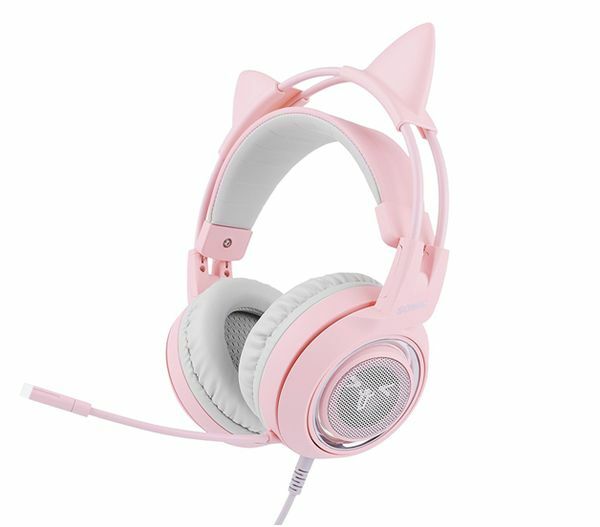 These headphones are originally designed for female gamers, but if the young lady likes to play computer games or talk with her friends via Skype, you will not find a cuter and more functional gift than this one. 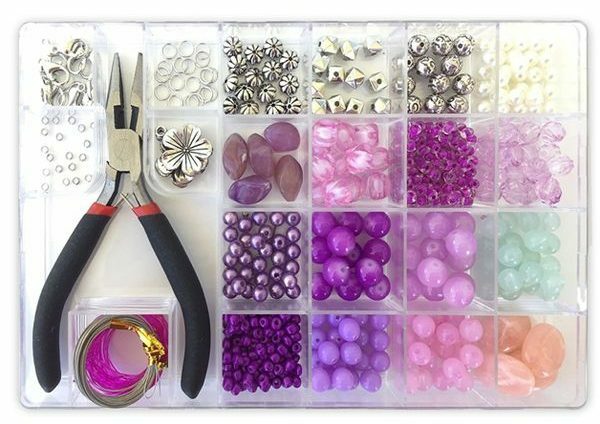 Unlike most of the jewelry kits for girls, this one does not look childish. The design of the beads allows something really stylish and elegant, something an adult woman would like to wear. This matters a lot for 9-year-old girls who usually want to look like ladies not like babies. 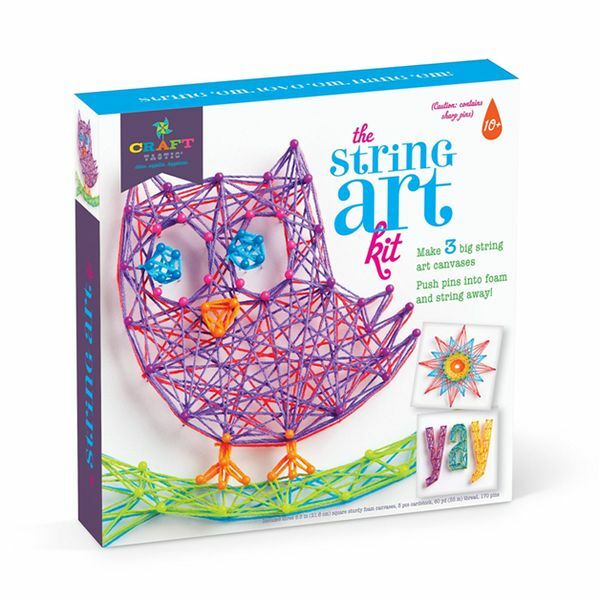 This particular kit includes everything a little fashionista needs to make her own sophisticated jewelry, starting from wires to a wide variety of beads. Moreover, it comes with clear instructions, so no difficulties for her, just pure fun! 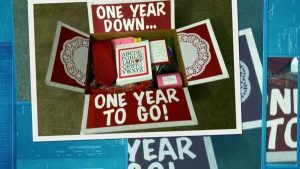 After getting her this gift, you will be recognized the best grandma/mom/aunt ever! It has nothing in common with all that childish fake sets; it is the real makeup kit she can use for conducting numerous experiments with her appearance. 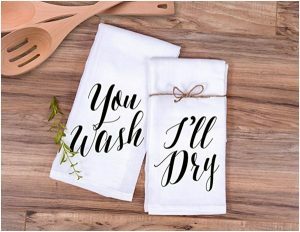 As for the quality, it is easy to wash, safety tested, and non-toxic, so no worries for you. Having a kit like this, a young lady will be able to get started with realistic looking makeup. Isn’t it great for her and for her mom who will not have to hide her own cosmetics anymore?